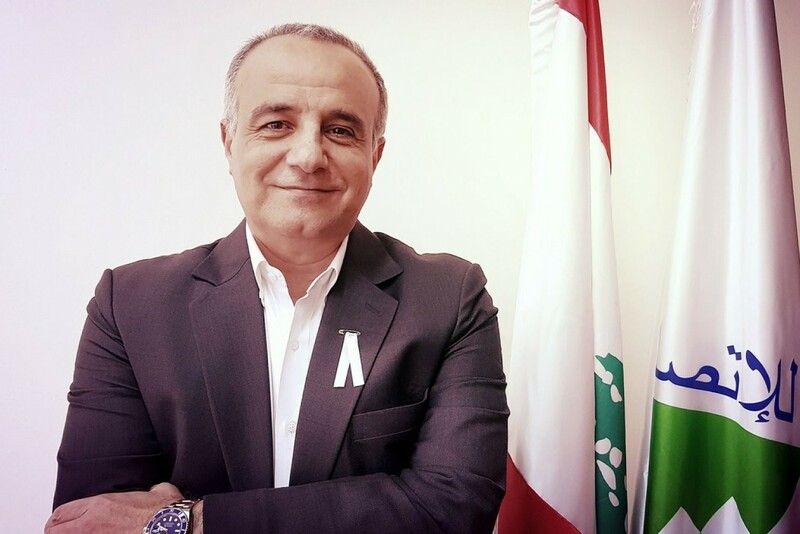 Having been in his position as the new chairman of Ogero for just 8-weeks, Imad Kreidieh reached out to the public with a 40-minute live Q&A on Facebook. The session was very enlightening with Kreidieh offering candid answers to many of our concerns, giving users a chance to interact directly with him. - Kreidieh emphasized the fact that this video was not a media stunt, and expressed his deep desire to be transparent about all issues and to communicate with the public about the challenges. - There is a major misconception about there being a “button” or “faucet” that would immediately fix all of Lebanon’s internet connectivity problems. “There is no magic, there is only hard work from a committed team” said Kreidieh. - Under the patronage of the Prime Minister, they launched the IMS project which entails changing the outdated switchboards in the country that were installed back in 1994. This is a major move towards improving telecom and internet services. The switchboards will be replaced with digital ones. - In coordination with the Minister of Telecommunications, they are increasing broadband capacities. - Launching the “Fibre to the Cabinet” (FTTC) project which will allow the installation of an “active cabinet” every 800-meters which results in providing a minimum speed of 50 MB/s. - The objective is to hopefully match Dubai’s telecom capabilities. Parts of Beirut will experience new speeds from 8 AM - 8 PM on April 9, 11, and 13 which will affect 130,000 subscribers in Lebanon. This test will be repeated all over Lebanon every Sunday. The chairman urges everyone to send in their feedback. A: “This process has been cancelled and we will be speeding up the process of transferring from private providers to Ogero and the other way around. A: You can drop by my office with your CV and a picture and I will not hesitate to bring you onto the team after the proper interviews. Q: “When will we have faster internet, a direct answer would be appreciated.” - Nadine Mazloum. Q: “I live in Khaldeh and pay for a speed of 2 MB but my ISP has informed me that Ogero has only provided me with 1 MB. Why can’t I have the speed I pay for?” - Mohamad. Q: “When will you implement repeaters to reach far places from centrales?” - Ziad Kiwan. A: This is part of the IMS project, there will be an LTE advanced that will be deployed in the remote areas that will allow us to give outstanding data services to remote areas. Q: “Can I know why you are speaking English?” - Sami Hamdan. Q: “Kindly, can you let us know when new plans will be approved, and will be have stable internet? - Abdallah Labban. Q: “First: why don’t you use wireless technologies? Second can you return unlimited capacities? - Georges Chamoun. Q: “What about north Bekaa and Faraya where there is no DSL at all?” - Fouad Murad. Q: “Is there anything customers can do to make the plans happen faster and more successful?” - Omar Mohamad. A: I hope so, it would be my pleasure. Q: “Latency and lags are a huge problem, will this be improved? We need pings of 50 ms or below.” - Walid. Q: “We are an NGO in Badaro and we could only get one landline because we were told the box was full so our internet is limited, what can we do?” - Mohamad Najm. The session was enlightening and truly put a face to Ogero, it’s wonderful to see that there are hardworking teams and people working to make Lebanon the best it can be. You can follow the chairman on Twitter here.